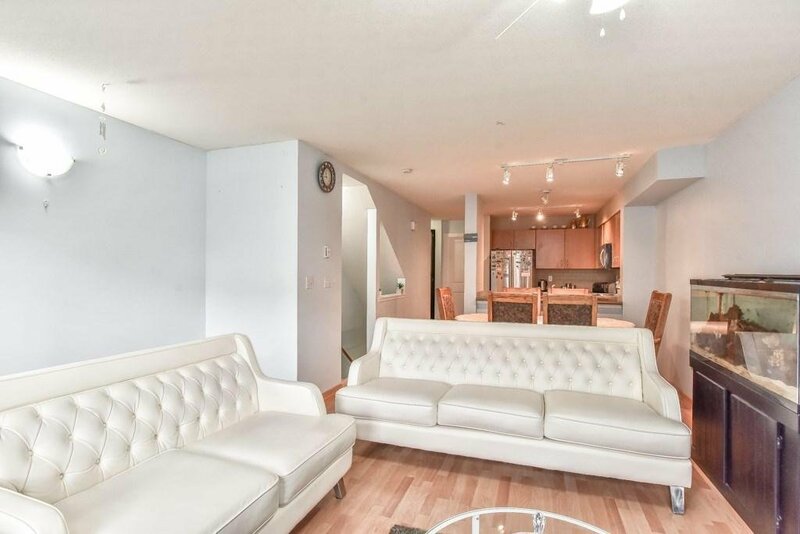 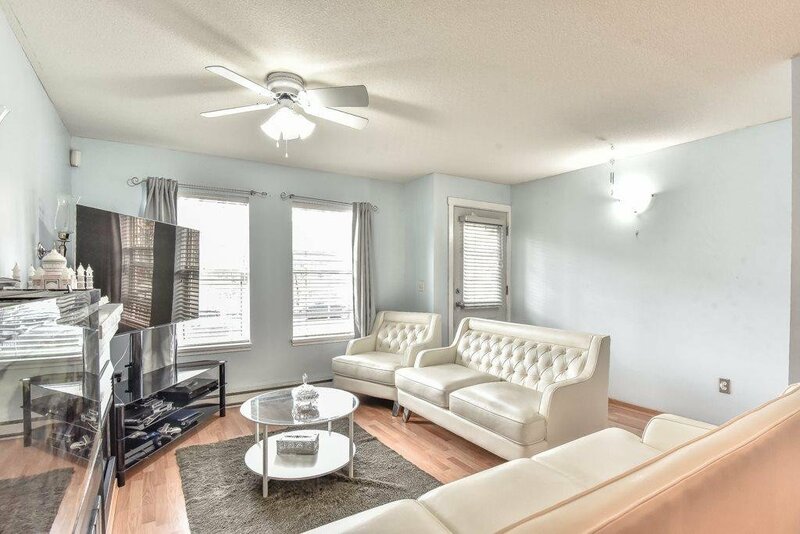 Enjoy this very spacious & beautifully laid out 3 bedroom 3 bath unit in Fleetwood's prestigious development Sagewood. 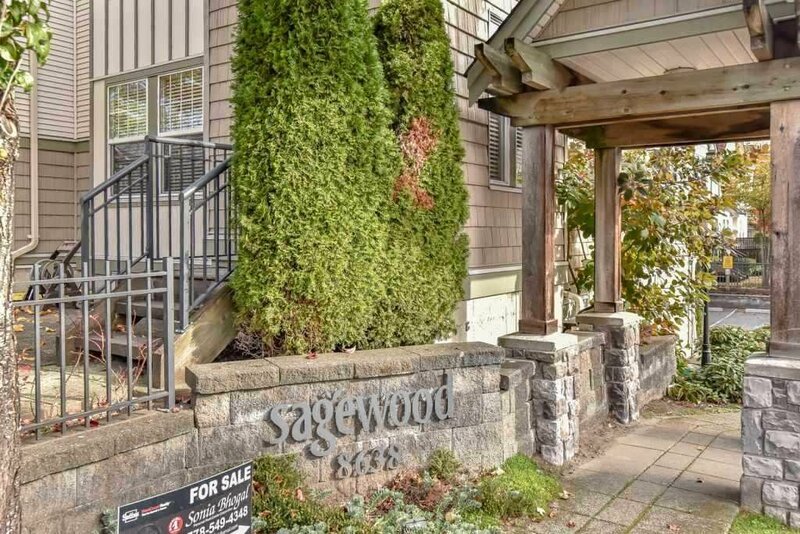 Sagewood is an exclusive residence with a private setting in a very central location. 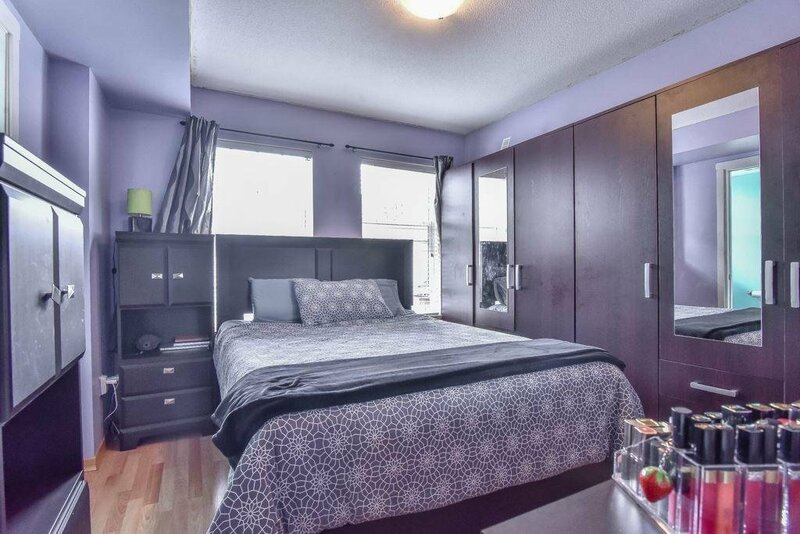 Walking distance to all amenities, public transit, school, public library, park & whopping plaza. 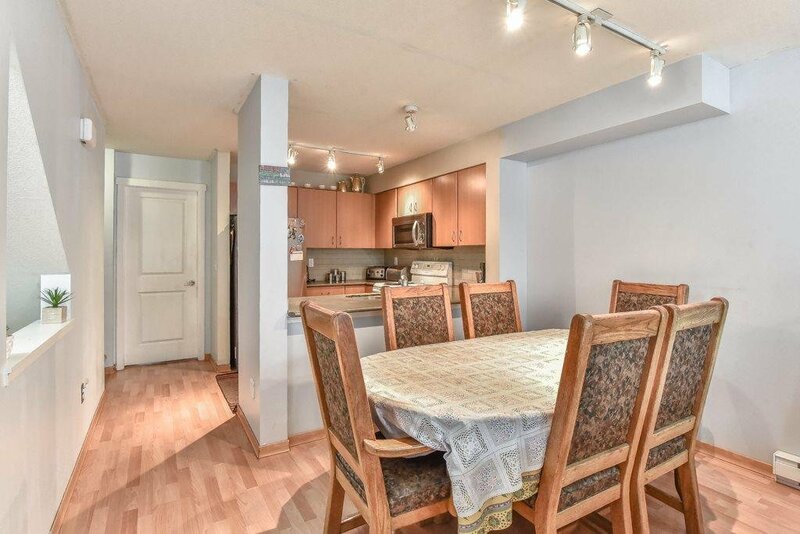 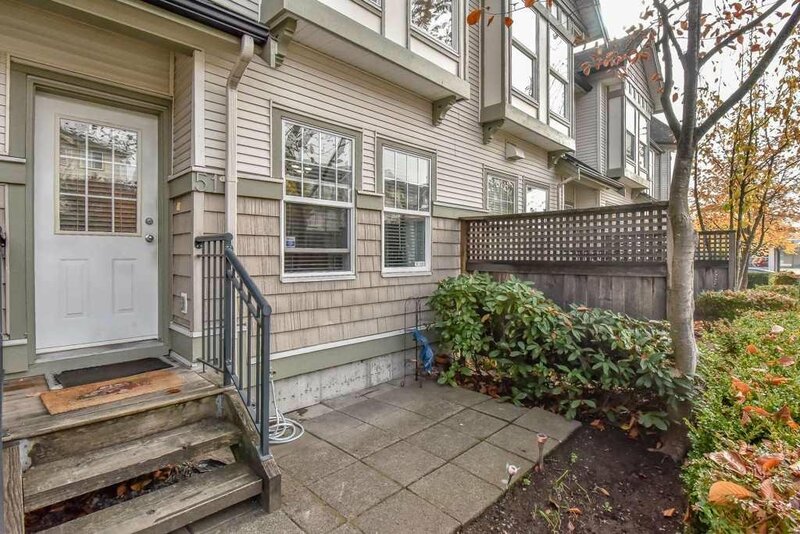 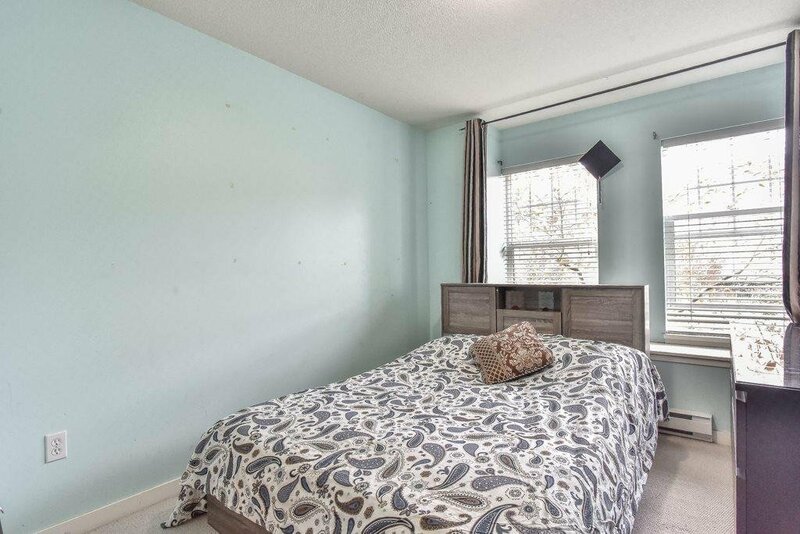 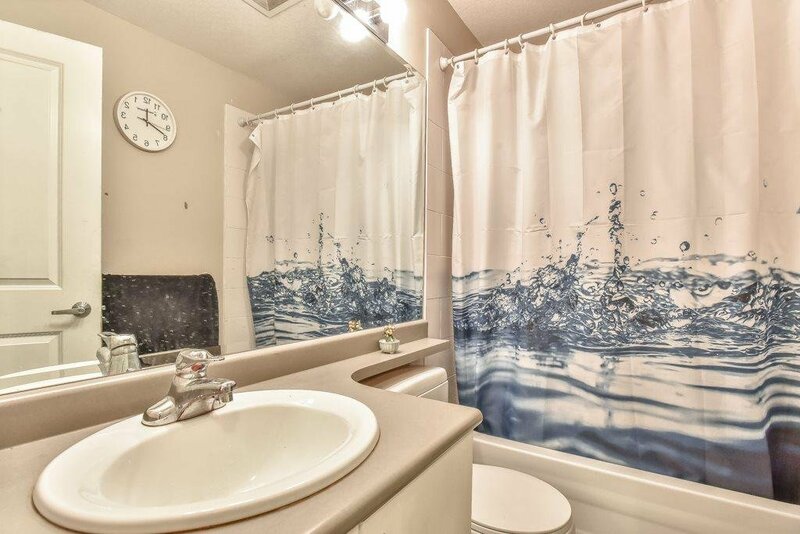 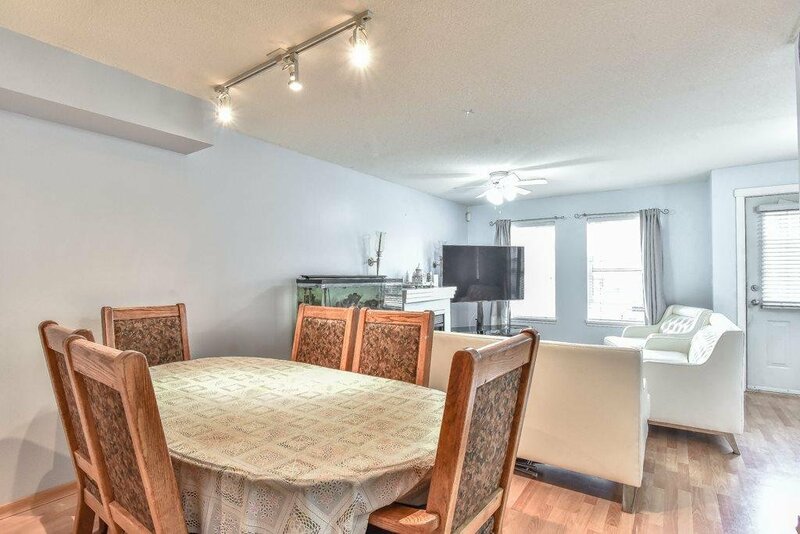 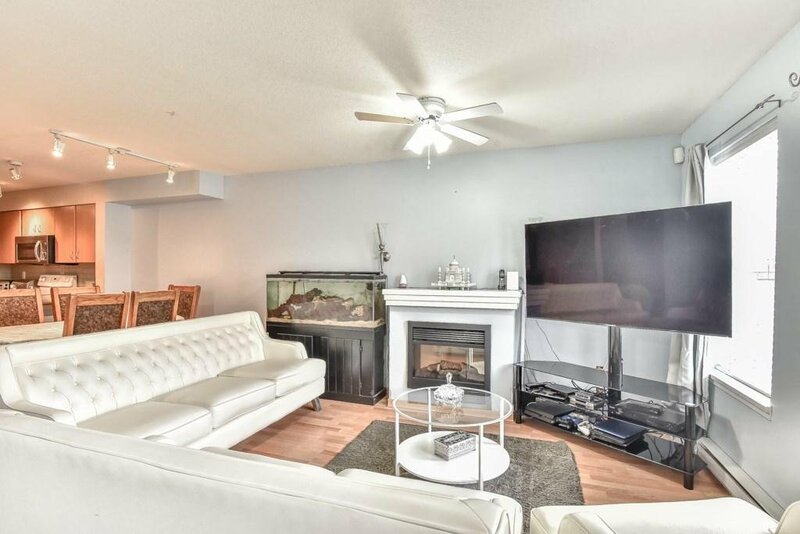 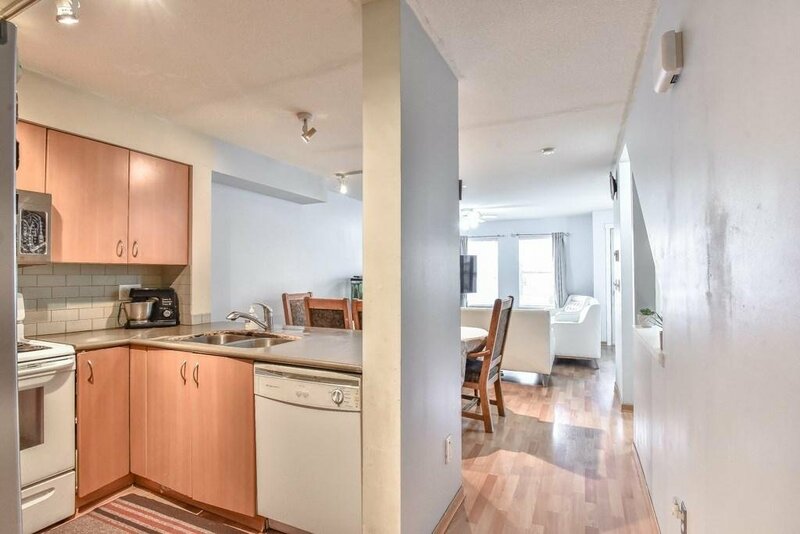 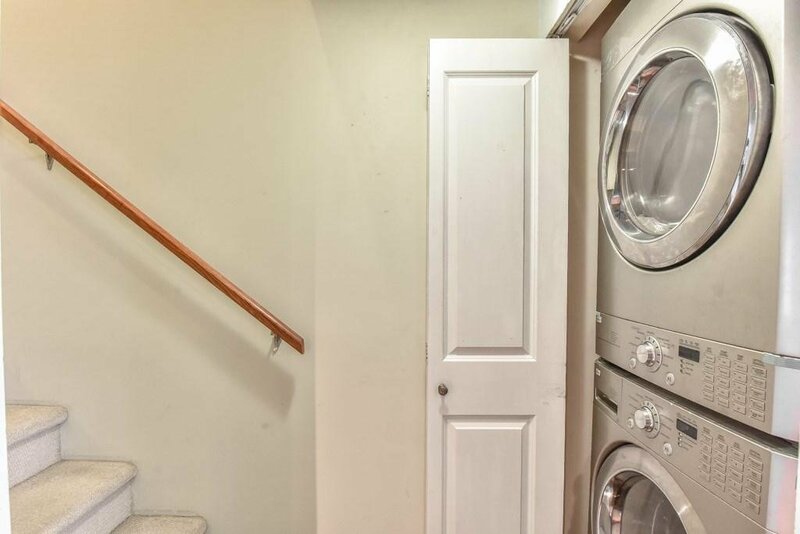 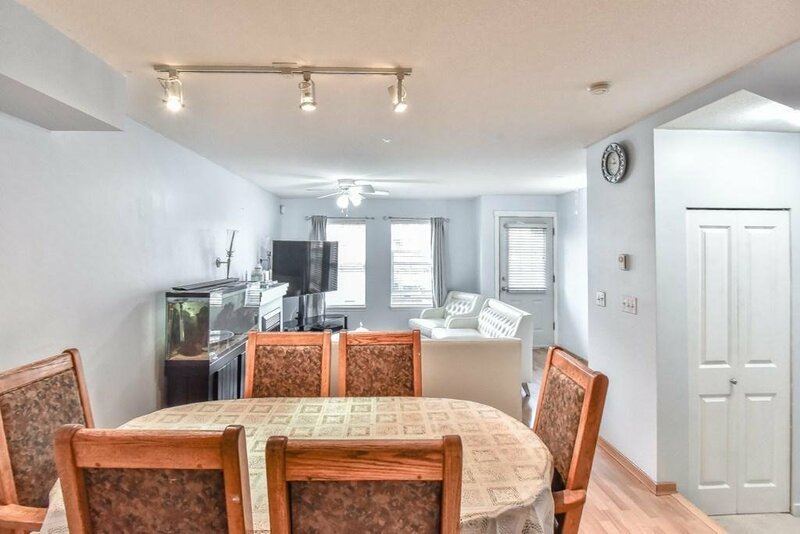 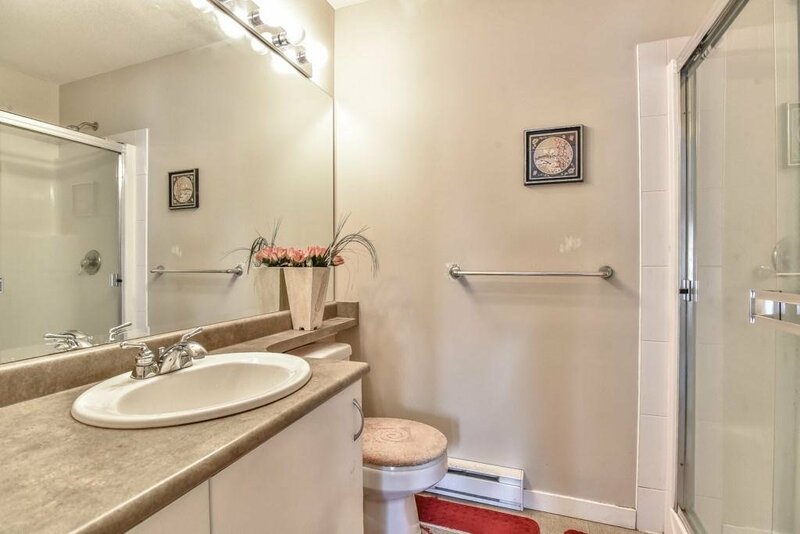 This well kept unit comes with slate entry, open floor plan, laminate floors, stainless steel appliances, vaulted ceiling in master bedroom with a large ensuite. 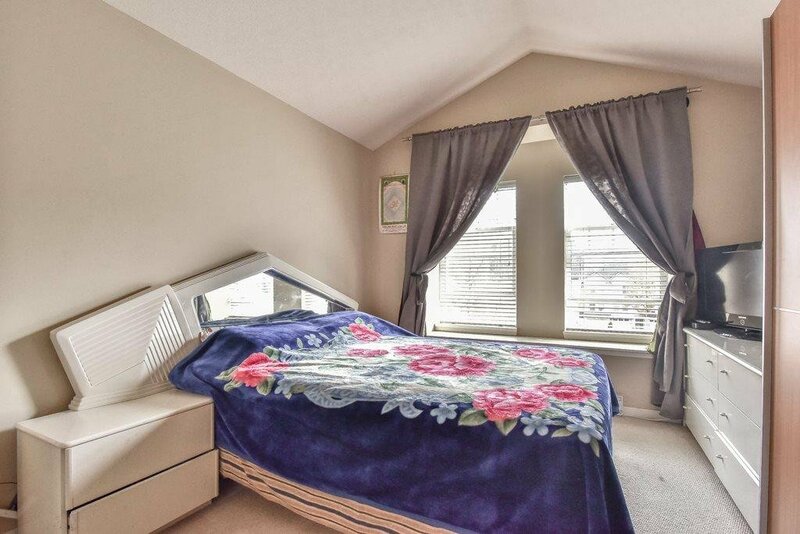 den on the main floor currently used as a bedroom Easy to show.